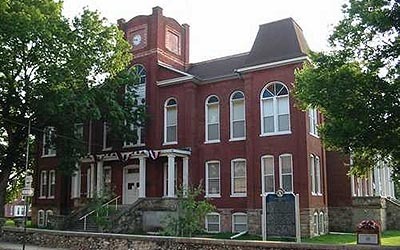 Doniphan is near the center of Ripley County on the east bank of the Current River in the Ozark foothills near the Arkansas border. It is centrally located between the 4 metro areas of St. Louis, Springfield, Little Rock and Memphis. Doniphan and Ripley County offer services normally found only in larger communities. United Country American Realty, in Doniphan Missouri, can save you time and money in locating Southern Missouri real estate for sale throughout Doniphan, Ripley County, Oregon County, Carter County, Butler County and the surrounding areas. We offer a fine selection of homes for sale, farms and ranches, riverfront property, recreational land and businesses for sale.